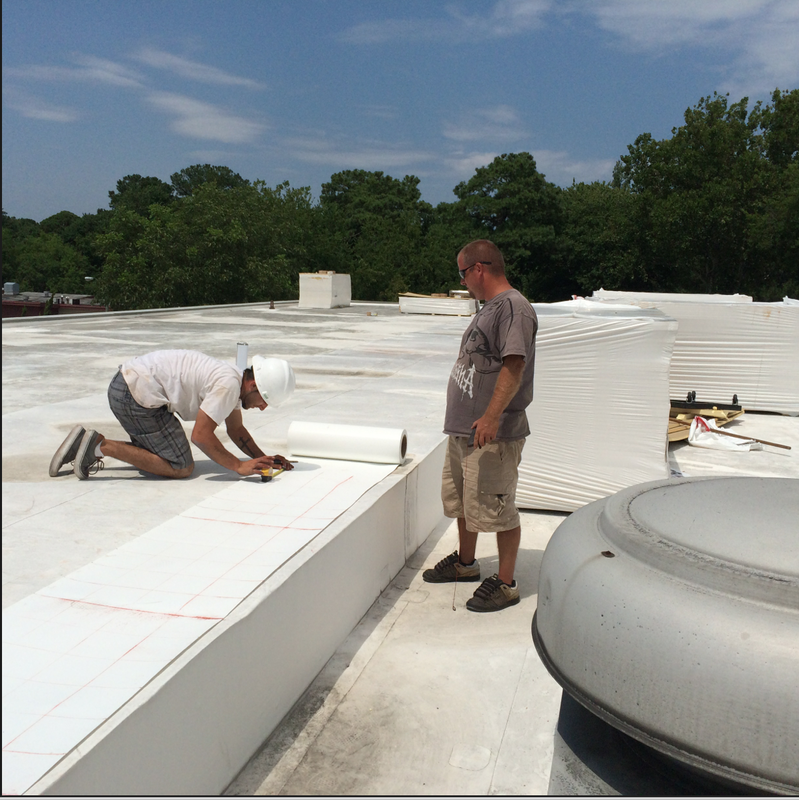 If you have a flat roof and want it to maintain its value and to look its best, a regular flat roof maintenance program is essential. A regular schedule of roof assessment and maintenance will ensure that your roof will hold up to harsh environment exposure, particularly to winter snow and to the overall aging process. A flat roof is particularly vulnerable to “ponding.” Ponding occurs water accumulates in pools when the roof becomes saturated with water from rain or snow. If left undetected and not corrected, this condition can cause leaking and serious structural problems – even roof failure which could result in damage to the interior of your home. When inspecting your roof, look for splits or long cracks that, if present, will be visible parallel joints of your insulation. These will often appear spongy. These cracks are caused by poor workmanship, freeze-thaw conditions and surface stress. 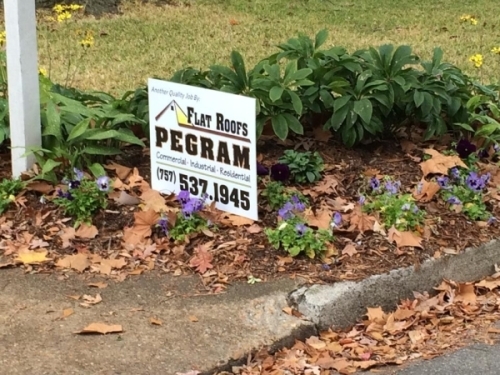 If the wrong bitumen is used on your roof, or if the roof is exposed to excessive heat, this could cause some, or all, of the felt layers on your roof to move. Ridging usually takes place in bituminous (built up) roofs in the insulation joints, due to moisture that condenses under the felt. 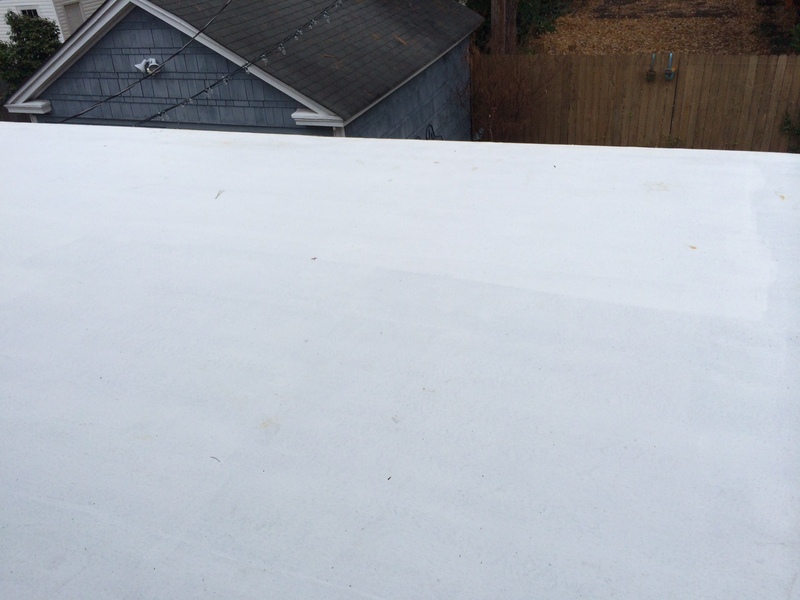 These ridges may appear as long, narrow cracks and are typically the result of the roof membrane having been poorly attached. If your roof is a fastened system, you should examine it for loose fasteners. The fasteners may become loose because they were not long enough or because of water saturation. If you live in an area where with heavy snow fall, you will want to be very careful that your flat roof doesn’t accumulate too much snow. This excessive snow could put your roof in danger of collapsing. If there is an accumulation of over 12 inches of snow, you should find a way to have the snow removed. But be aware that removing snow from a roof can be dangerous. Every year there are serious injuries to those who remove roof snow without adequate experience and equipment. Therefore, if possible, hire someone who has the proper equipment and expertise in roof snow removal.